Kristin Tully, PhD, is engaged in a program of research that centers around safety in patient transitions through maternity care, health care innovation, patient-provider communication, breastfeeding experiences, and parent-infant nighttime interactions. Broadly, she is interested in engaging new families, clinicians, and other key stakeholders to identify unmet patient needs and co-develop effective, sustainable, and scalable solutions. She brings an interdisciplinary perspective to nursing as evidenced by her training in Economics and Honors Anthropology at the University of Notre Dame, in Biological Anthropology at Durham University, England, as well as her postdoctoral fellowship at the Duke University School of Nursing through the Carolina Consortium on Human Development. In her current position, Tully and colleagues at UNC Chapel Hill are developing a Class II medical device, which is an infant bassinet for use in hospitals. The Couplet Care Bassinet™ will facilitate safe and convenient mother-newborn rooming-in. Prototyping was funded by the North Carolina Translational and Clinical Sciences Institute (NC TraCS Improving Human Health Award 41602). 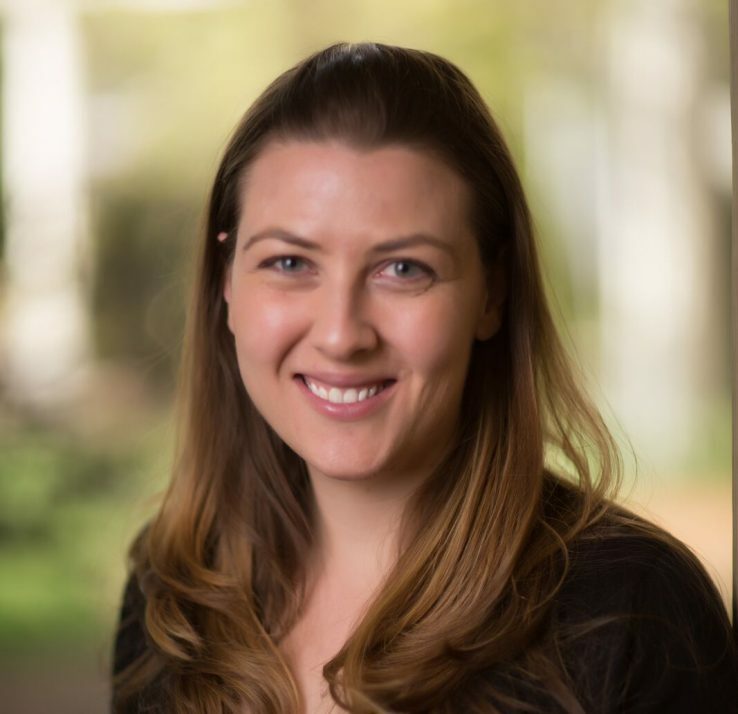 Kristin Tully, PhD, is a research associate at UNC Chapel Hill through the Carolina Global Breastfeeding Institute in the Department of Maternal and Child Health of the Gillings School of Global Public Health. She is also a research partner and collaborator with the UNC Center for Maternal and Infant Health at the UNC School of Medicine.